Tasting Note: Rich and intensely flavored. Darker brooding aromatics are lifted by higher notes of violets, black currents and spice. 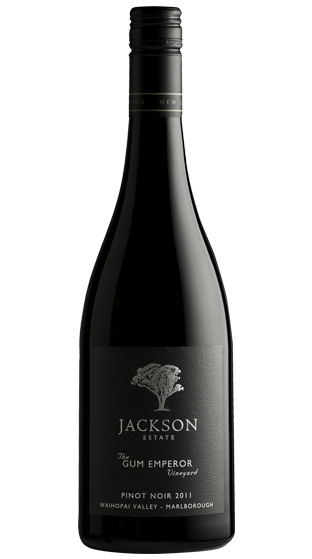 Flavors of black plums, licorice and earthy forest floor tones combine to form a truly complex wine.